Hi and welcome to my webpage. 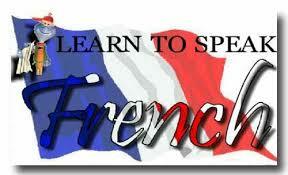 I deliver private GCSE French lessons from my home in Chesterfield. I've included below a testimony of my work from one of my recent students called Millie. 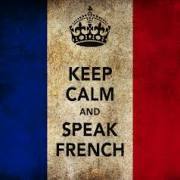 Millie wanted to take French as an option but it didn't fit in with her other choices so she was left with a decision. Either don't take a subject she knew she could do well in or find a private French tutor. Millie had always enjoyed French since starting lessons at Infant school so she was quite upset when the options she chose to study for GCSE were not compatible with the other subjects she had chosen. The Head teacher suggested that if I could find someone to teach Millie private GCSE French lessons outside of school then she could sit the exams with the rest of her peers in Year 11. A friend of mine gave me Caroline's contact number but unfortunately she didn't have any free slots at the time to teach Millie in the usual setting of her home address, however Caroline was really accommodating and agreed to take Millie on in order to enable her to take GCSE French outside of school. This was done by Caroline coming over to Millie's school at lunch time every Thursday in order to teach her for the first 5 months, then a slot became available after school which then meant Millie had her weekly lesson at Caroline's home. Caroline was extremely accommodating from the beginning and would always fit a lesson in somewhere when Millie had other commitments on her usual French lesson time, which enabled Millie to always keep up with her studies. The 1 to 1 tutoring that Caroline is able to offer has made a huge impact on Millie as she felt completely supported at all times and the whole hour lesson was very well structured, Millie was able to ask questions as and when required and she always came away feeling that she was progressing which I feel is not always the case when a subject is taught in school. Homework was always given and Millie was fully aware that Caroline would be marking and going through it with her the following week. One of the areas that Millie had previously struggled with was the speaking element of French but Caroline was able to give Millie the confidence to speak much more fluently and I feel the fact that Caroline is French was a key aspect in how well the aural part of the lessons were able to be delivered. Throughout the 20 months that Millie was a student of Caroline's they built up a fantastic relationship and it was never a chore to go to lessons. Millie can honestly say that she enjoyed every single lesson even when the pressure was on as the exams drew closer. Caroline was always very mindful that even during school holidays Millie was still able to access her sessions and again Caroline would go out of her way to accommodate. Millie has said that she was apprehensive at the beginning in having French as a 1 to 1 rather than with her peers but it could not have worked out any better than it did and she felt that the hour lesson every week was so productive that it helped her to stay focused all the way through. 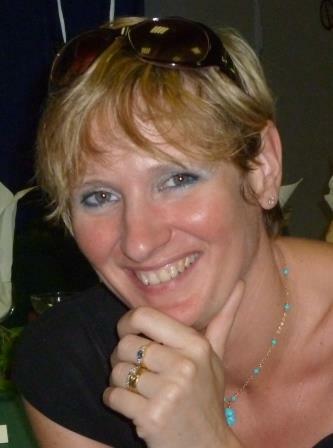 We would both highly recommend Caroline as a Tutor whether it is for extra support and tuition alongside French being taught in school or as in Millie's case being the only French tuition given in order for a GCSE to be taken. Hopefully when we receive the exam result it will reflect the hard work and dedication that Caroline put in all the way through but more importantly Millie felt that she had achieved what she wanted to do in continuing with her French studies and enjoyed learning from an outstanding Tutor. Many thanks Caroline for being so encouraging and supporting all the way through Millie's time with you, as soon as she finished her tutoring with you she said how much she was going to miss her sessions, which I think is a testimony in its self to how well respected you are. 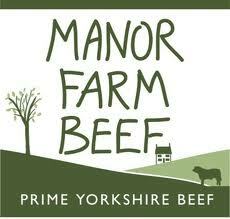 We will be in touch in August as soon as we get the results, take care and we hope to see you soon.